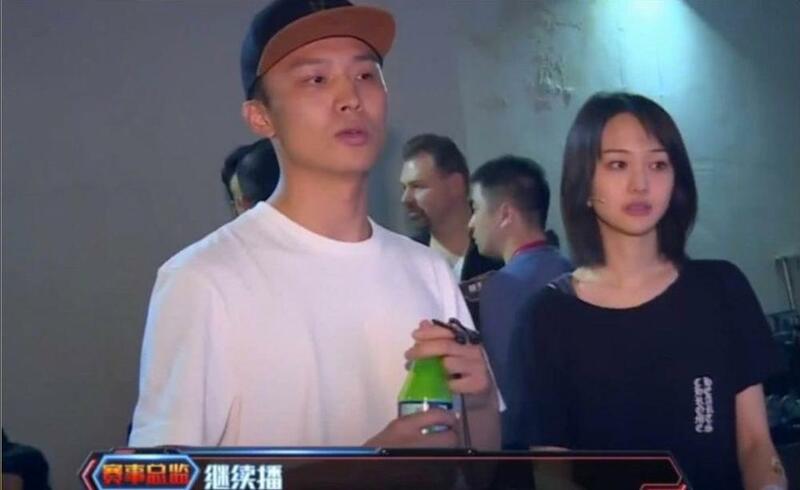 The paparazzi don't seem to be letting up when it comes to Zheng Shuang's dating life. Just a couple days since she was spotted meeting ex-boyfriend Tiger Hu and then him subsequently denying any hope of rekindling the relationship, the actress is making headlines once more after she was spotted acting very much like a couple with another man (see pics 1, 2, 3). I wasn't going to post about this at first, but it seemed appropriate to give some closure to the reports from the other day. 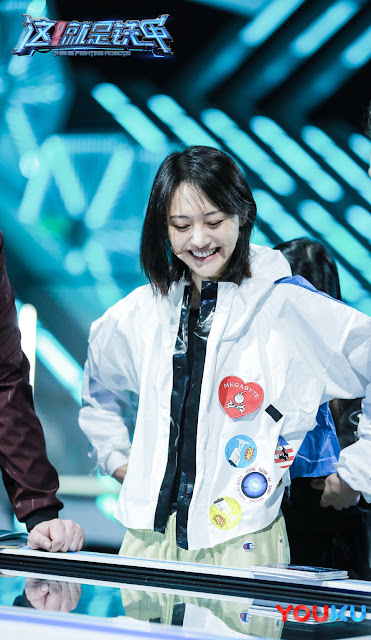 The man in the paparazzi photos is reportedly Zhang Heng who also worked on the robot combat show This is Fighting Robots wherein Zheng Shuang was a manager. There's even a scene from the show where he was seen together with her. The world wide web has him down as a young man in his twenties and a second generation rich who went to an Ivy League school. The details of which, I cannot confirm. Either way, if she is in a relationship, happy for her. im sorry its just funny how a lot of celebs just manage to come across 2 gen chaebols / ivy league s/o but i wish zheng shuang and her man all the happiness!!! It is sort of like Hana Yori Dango wherein the main female hooks up with a rich guy. Nooooo can't yang Yang be her boyfriend 😫😨😧😦😭😢 pls tell news about yang Yang and Zheng shaung to make my day plzzzz plzzzz humble request. Hope ZS will find someone who really understand her.